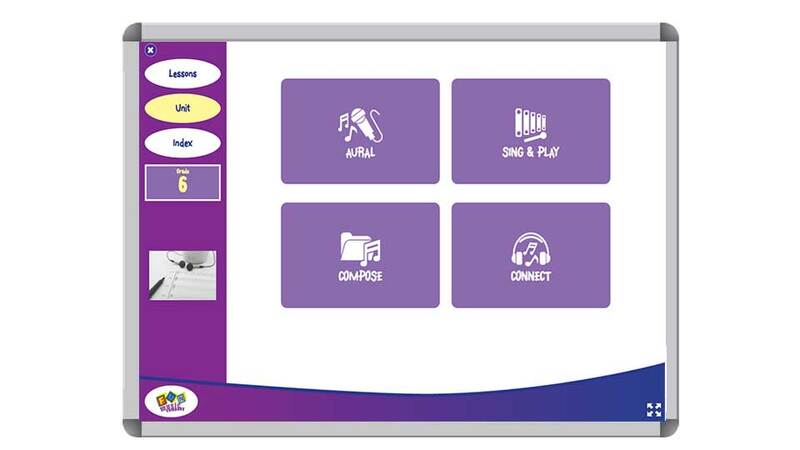 The very first requirement of the Australian curriculum for Grade 6 is: "Explore dynamics and expression, using aural skills to identify and perform rhythm and pitch patterns", and there are similar requirements in every major curriculum in the world. 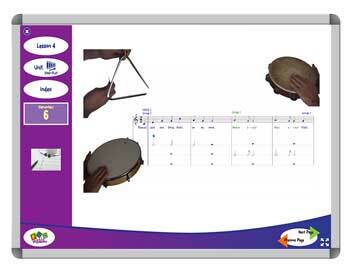 In Grade 6 Aural we learn all about the elements of music using the ears, through exercises and games. 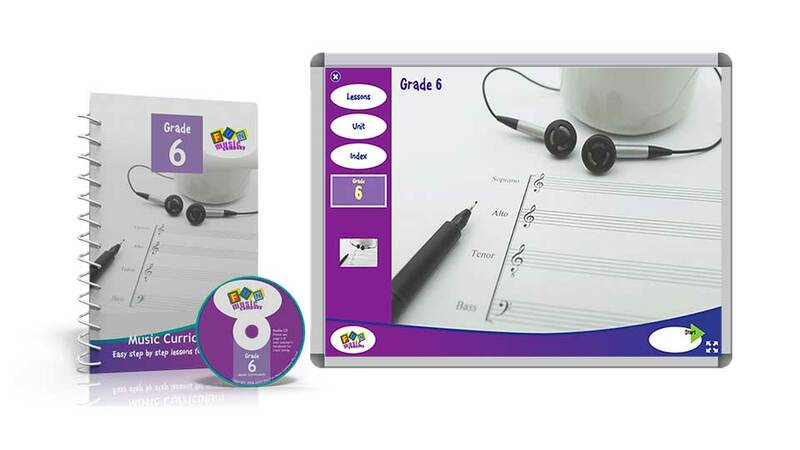 The Fun Music Company SING & PLAY unit for Grade 6 contains four fun and engaging folk songs, very carefully selected and arranged by classroom music experts. In this grade children will have great fun with nice easy percussion parts in Li'l Liza Jane, they will enjoy singing in parts in the sea shanty Bound for South Australia, they will enjoy the interesting folk song Sesere Eeye and have great fun with the percussion in the classic Auld Lang Syne. 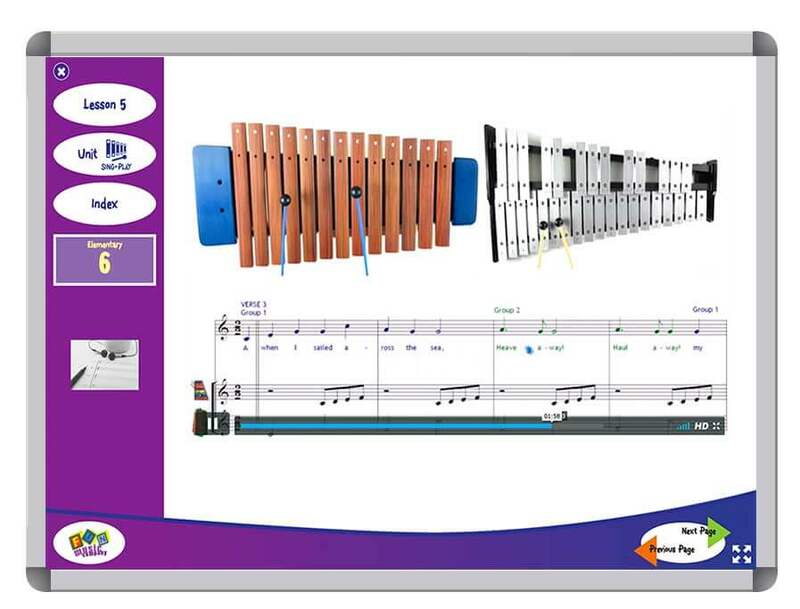 In the COMPOSE unit of Grade 6 children will work extensively with technology to record and notate their own compositions. 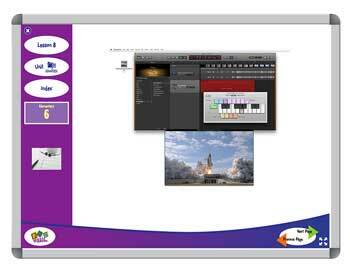 We use simple and free software solutions, suitable to whatever devices you have available for your students to use. 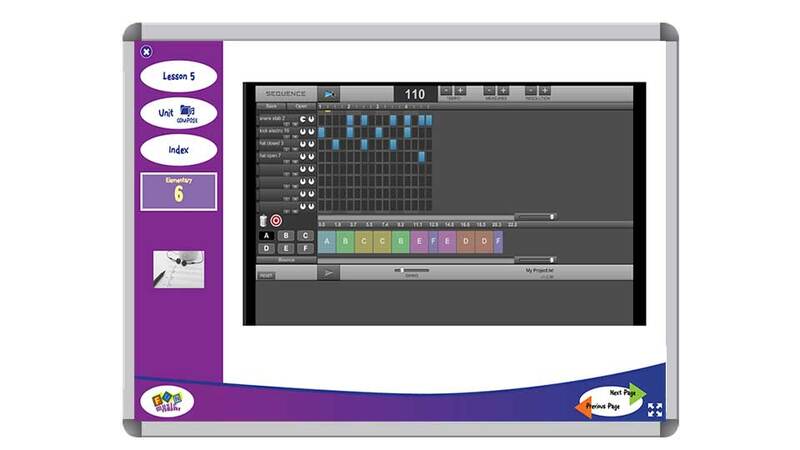 Students begin with improvisation, then learn to record and notate their improvisation patterns using notation and technology. 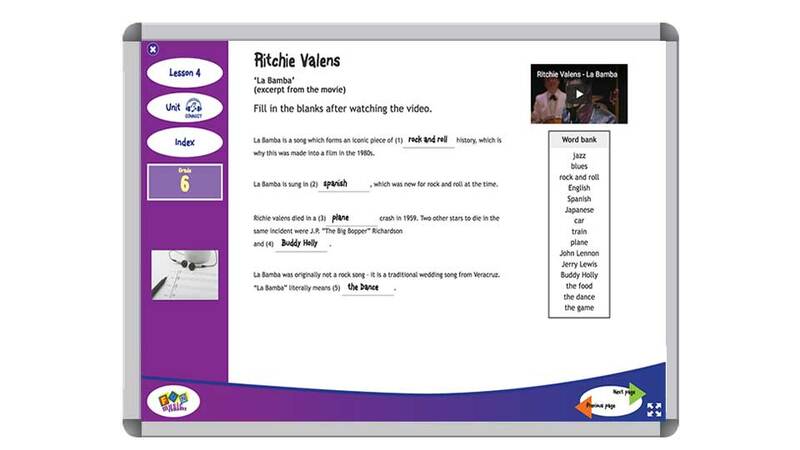 In the CONNECT unit of Grade 6 students will listen to a wide variety of music from John Williams to Michael Jackson. 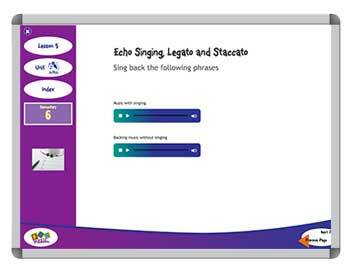 Through listening to the music in this unit children will identify purpose and meaning in music and discover how the elements of music are used to convey these meanings.